Better than new! 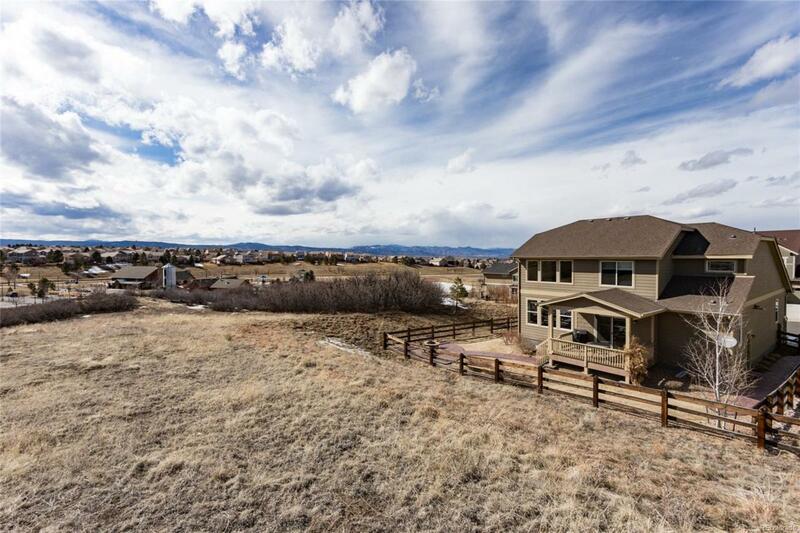 This 5bd/5ba home on premium lot: backs + sides open space gives privacy with south + west/mountain views; adjacent to the Grange w/pool; parks, trails & sledding hill. Cute front porch has amazing NW mountain views! 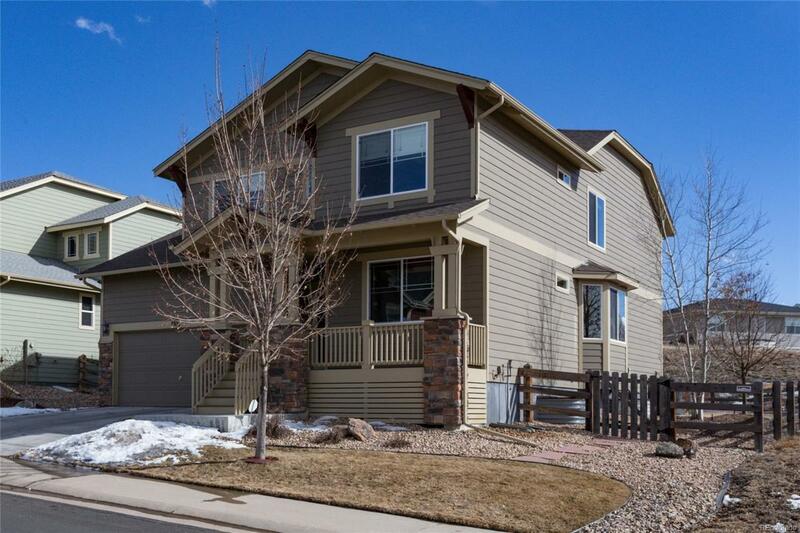 Main floor boasts Hickory floors, 2 story family room flooded with natural light. Dining room & main floor study (or bed 4) w/view for miles. 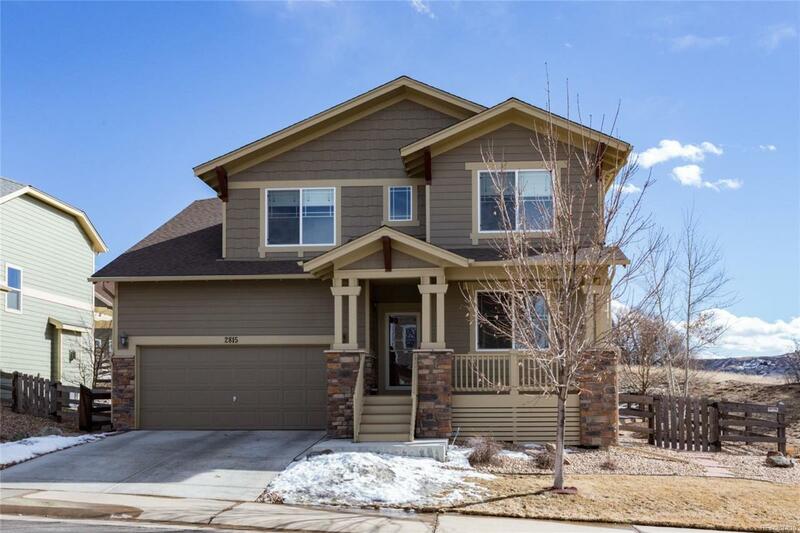 Kitchen has professional gas range, huge granite island, cabs w/pullouts, desk area; opens to outdoor living: covered patio, built-in gas fire pit, stamped/colored concrete. Upstairs, luxurious master w/5pc bath + custom closet. Spacious loft & bedrooms with jaw-dropping mountain views. 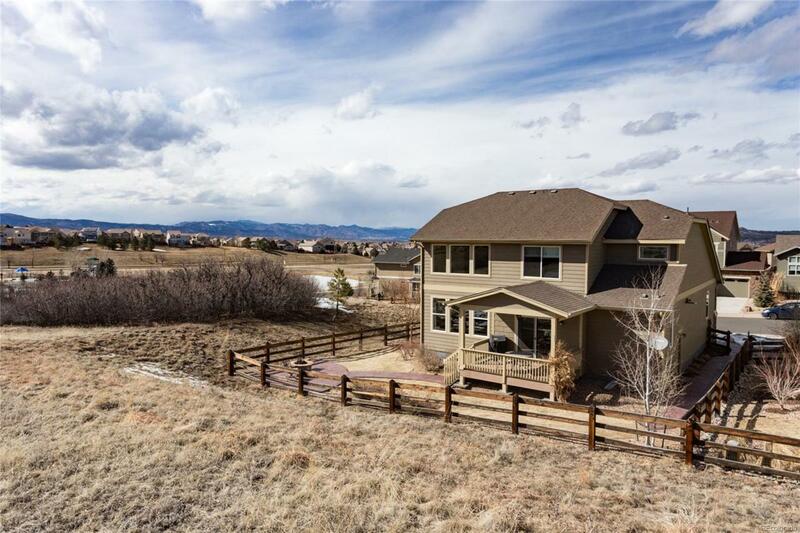 Fully-finished basement w/gorgeous wet bar, cork floors, microwave, fridge; cozy gas stove/fireplace; media/rec area w/tray ceiling, great lighting; barn door to storage; hidden bookshelf access to furnace room; bed 5 and custom 3/4 bath. 3-car tandem garage: custom mudroom landing (can be removed with right offer).